Our faculties and students will be on the same stage to play the same music with solo, ensembles, and choir/ musical theater setting. All the genres of Music will be played to share everyone's music of love! 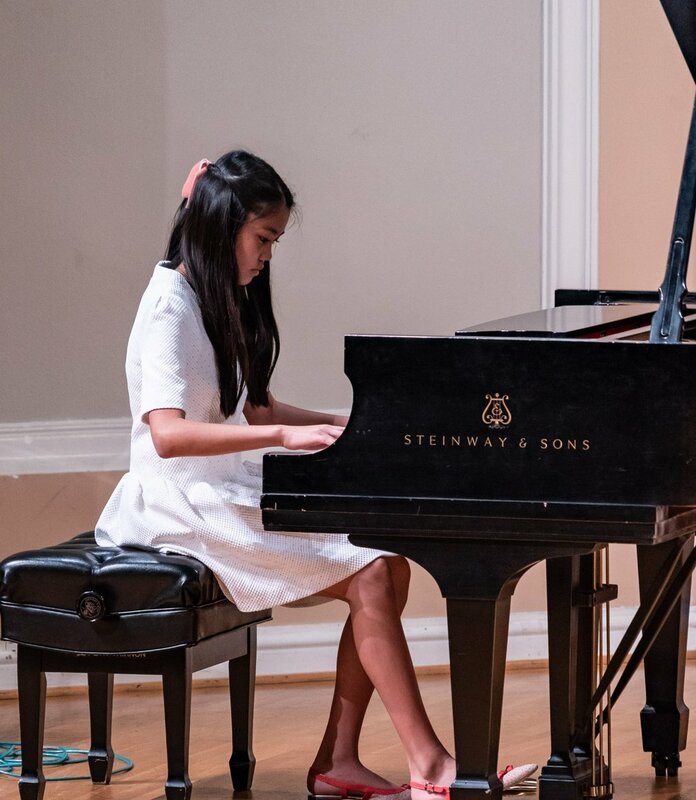 These two recitals are held in the 200~300 audience capacity big concert halls such as at beautiful historical hall Le Petit Trianon Theatre, Downtown San Jose or Center of Performing Arts, Santa Clara University. Student will be able to experience public music presentation to grow in the real setting. and beginning level students to prepare to go up to the bigger hall stages.